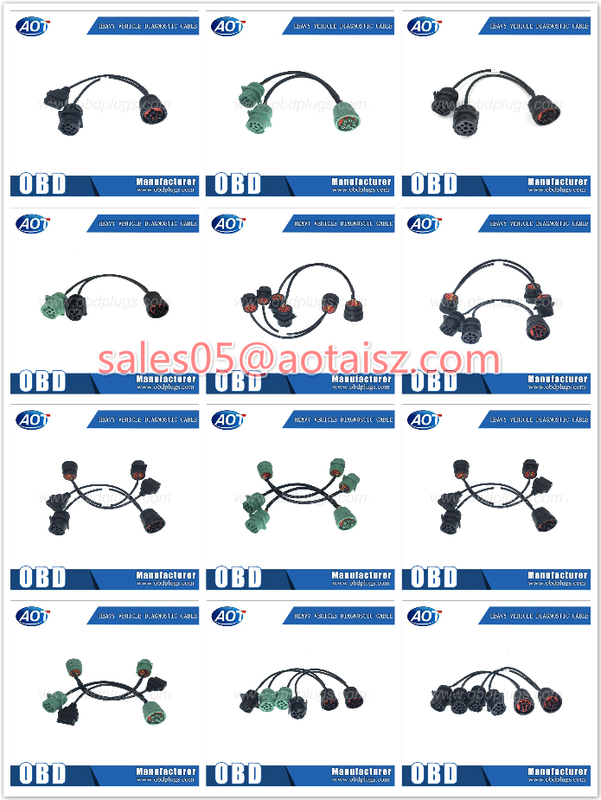 Gender: J1939 male to j1939 male +db15 male. 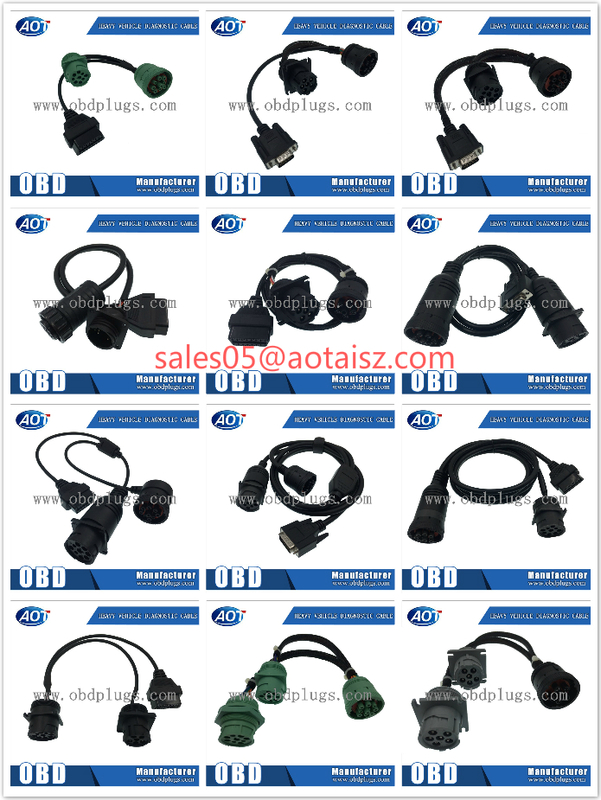 Cable Length: 30cm each branch, or custom. 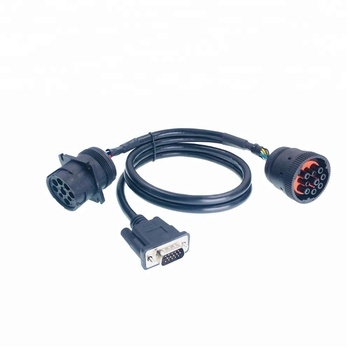 Cable Thickness: 22AWG or custom. 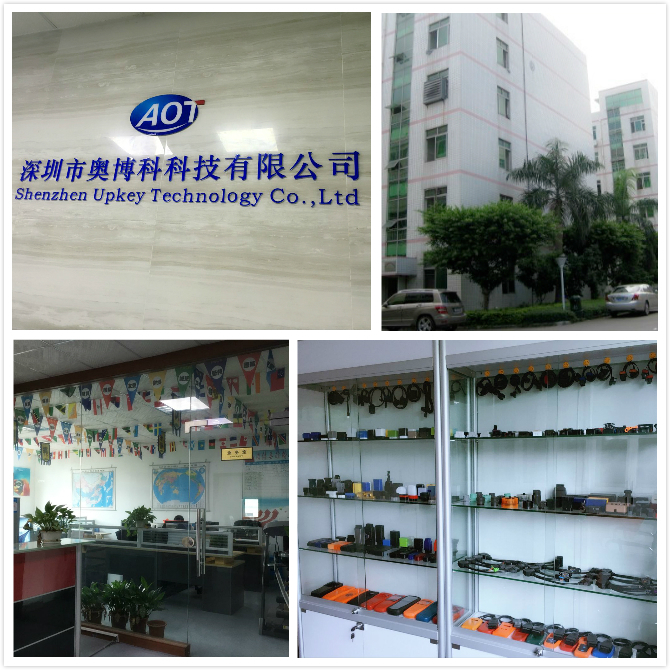 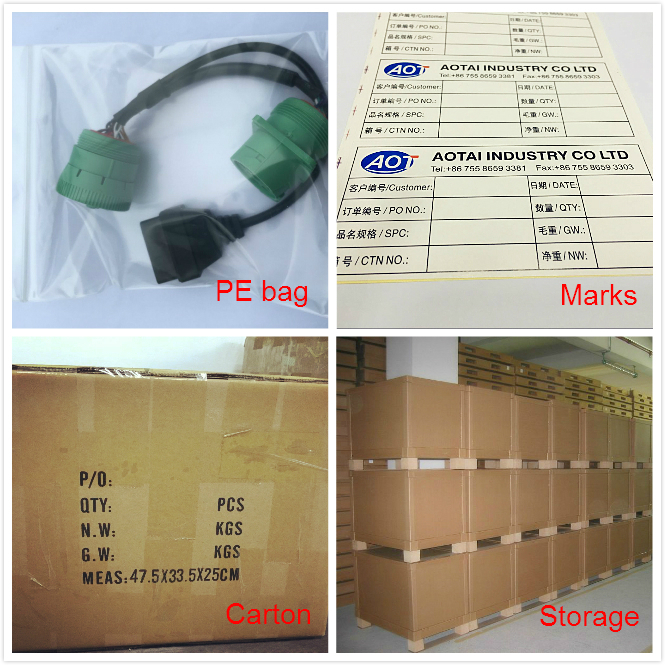 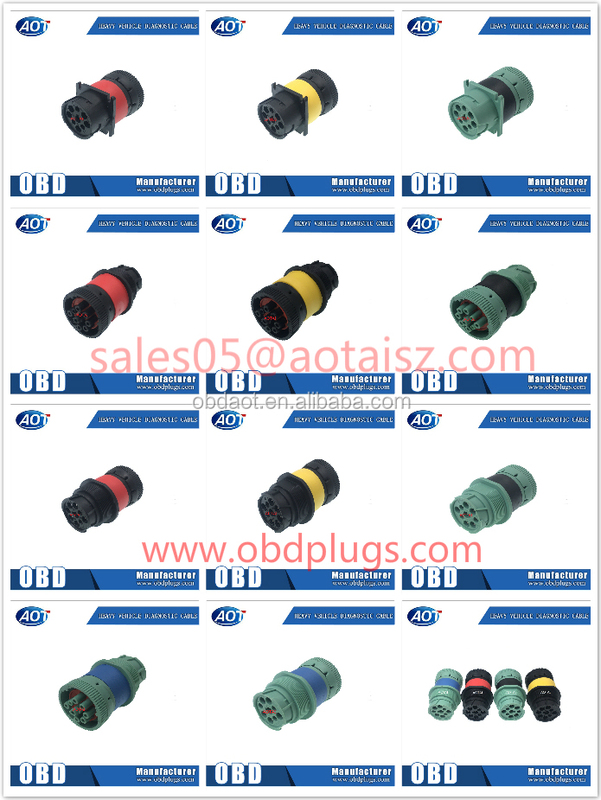 We can make j1939 splitter cable as your requirements, custom cables as shown in pictures. 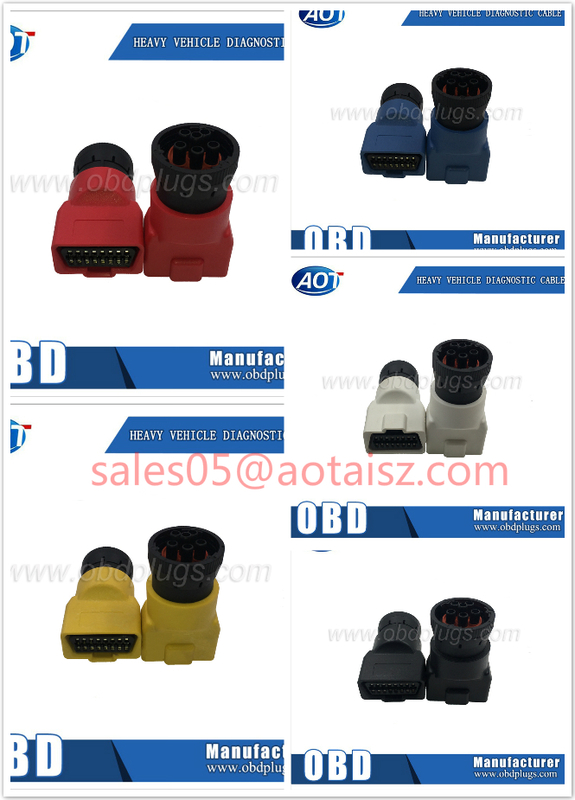 J1708 6pin Male to OBD2 Adapter type. 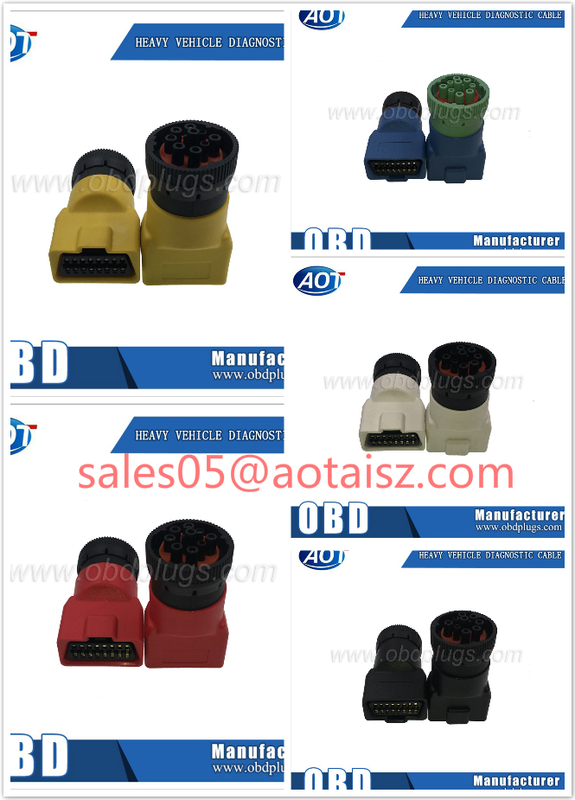 J1939 9pin to OBD2 Adapter type.